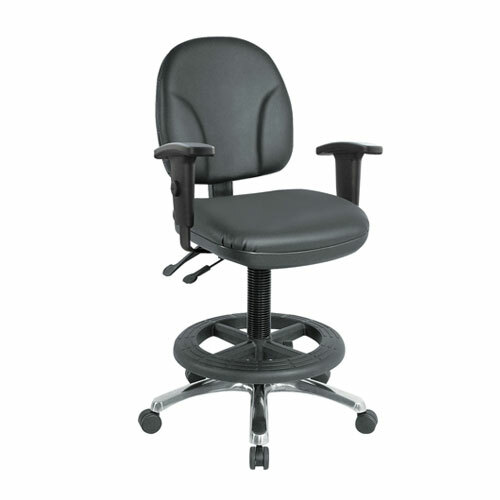 The Anser drafting chair is a heavy duty, durable and comfortable drafting chair with multiple applications. 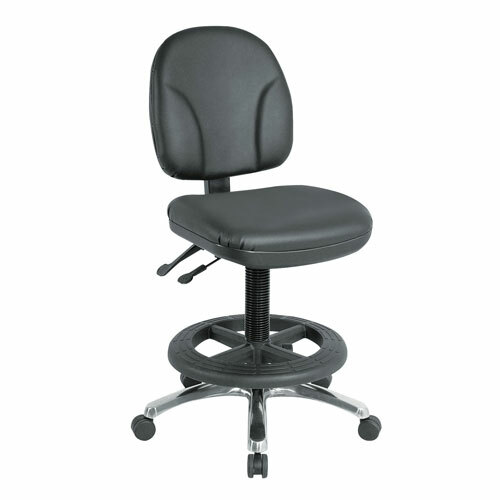 Usable in areas ranging from warehouses & sorting rooms to sit stand workstations. Comfortable enough for use as a task chair and durable enough for rough environments such as site offices or warehouses; the Anser Drafting chair is perfect as a stand alone or multi use solution.